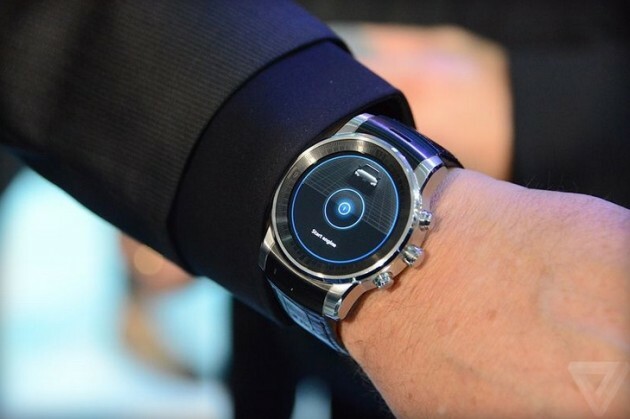 CES 2015| Audi Knows How To Make An Autonomous Car, While LG Knows How To Make A Smartwatch. And They Are Teaming Up! In the past couple years, Moto made a smartwatch, Sony introduced a few smartwatches, Samsung has been selling smartwatches, LG said they have a smartwatch, and Google announced its own OS for smartwatches. In the last couple months, BMW hosted an event about wearable technology and presented how to park its cars using a smartwatch. 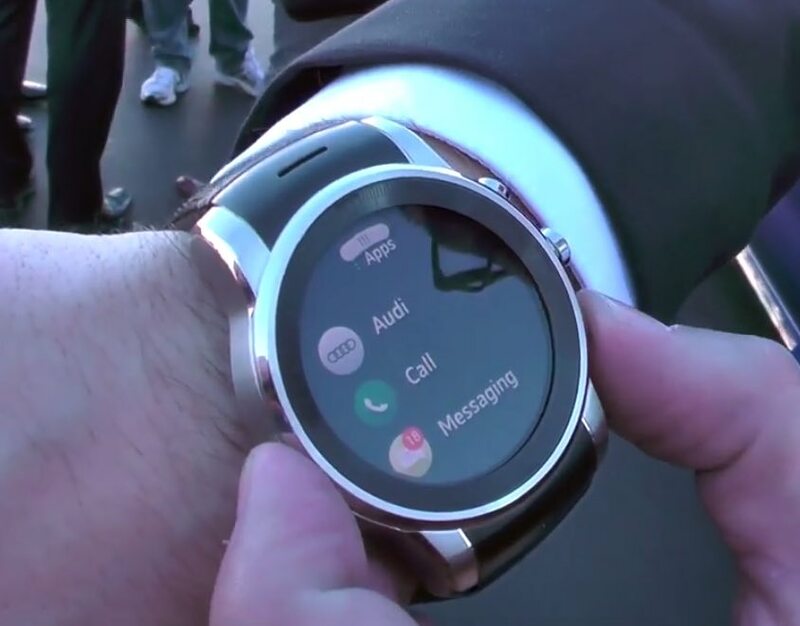 Yesterday, Audi showed off how to summon a self-driving car using an LG smartwatch at CES 2015. 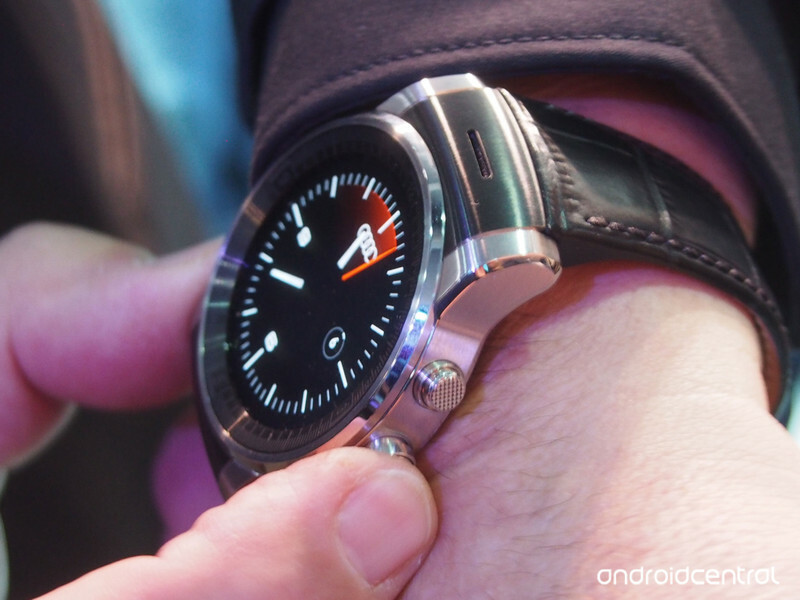 Interestingly, it was not the smartwatch that LG had introduced a few months ago. 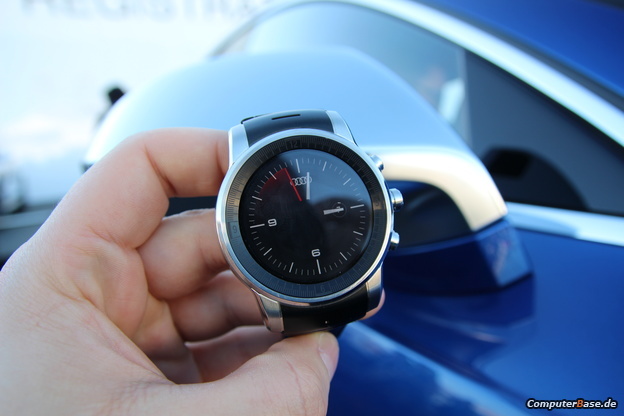 It’s a completely new and unique LG smartwatch just for Audi. 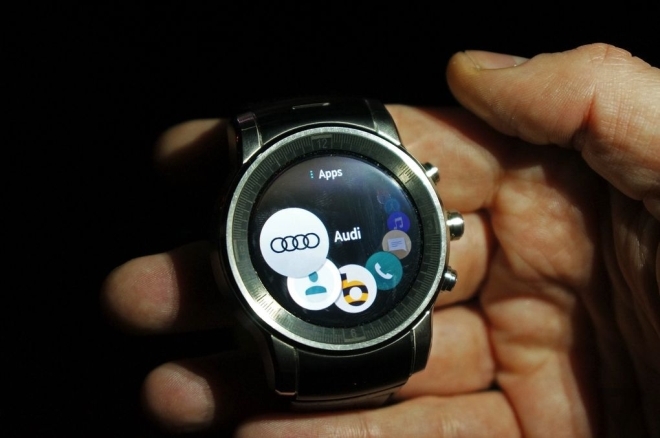 On the surface, it’s similar to the LG G Watch R with a rounded screen and beveled edges that are slanted down, but the Audi version has a lighter outer shell with three hard buttons instead of one on the G Watch R. LG confirmed that this is an LG watch made for Audi, running on Android Wear OS and supporting Audi Prologue Technology. 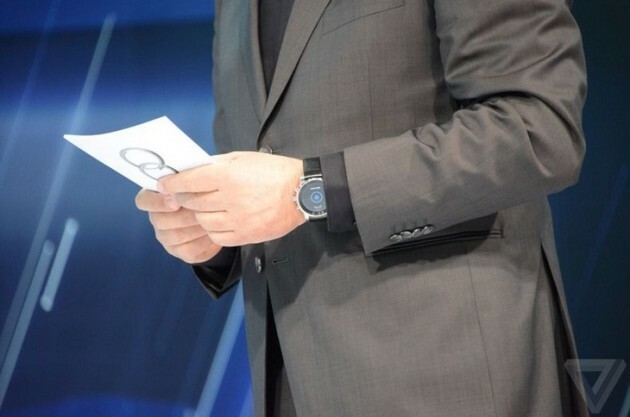 A short press conference had been conducted after the performance, in which most of the questions were whether this device is a future LG smartwatch or simply a one-off design for this Audi demo. However, everything is still a mystery even now. 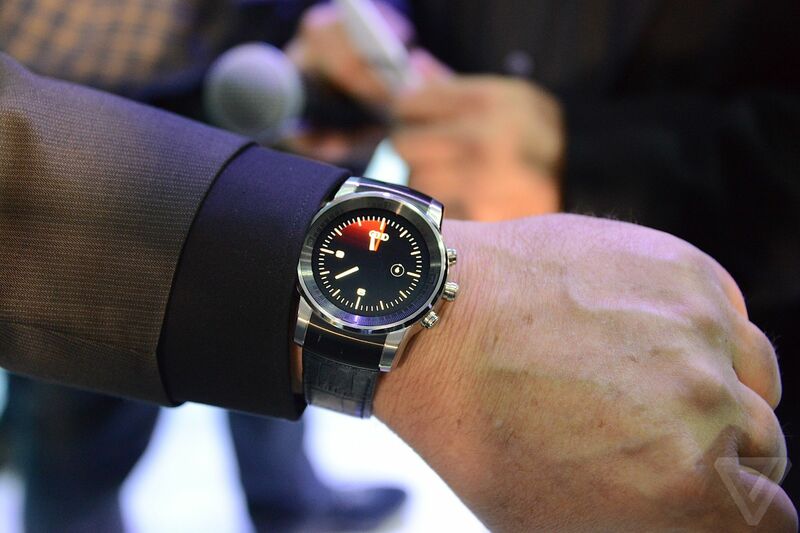 But there is no doubt that Audi is definitely interested in developing its own smartwatch in the near future, just like BMW. I’m thinking of a partnership between Apple and Tesla Motors since Apple Watch is about to be sold soon. What a dream team that would be!